First impressions are crucial. Whether you are choosing a new home, meeting someone new or looking at an object, it is estimated that it takes a mere seven seconds for your brain to decide whether it likes what it sees or not. Imagine what that feeling is like when a friend or stranger looks at your home for the first time? The visual impact of your home has a lasting effect; it can either invite you in or send you running. A number of years ago I can remember driving past a house thinking how lovely it was from the outside. To me it had great kerb appeal and I felt the house was inviting me in. The front of the house had enticed me with its look. It had smart double glazed windows, a lovely front door, its driveway was clean and tidy, and the hedge was clipped. 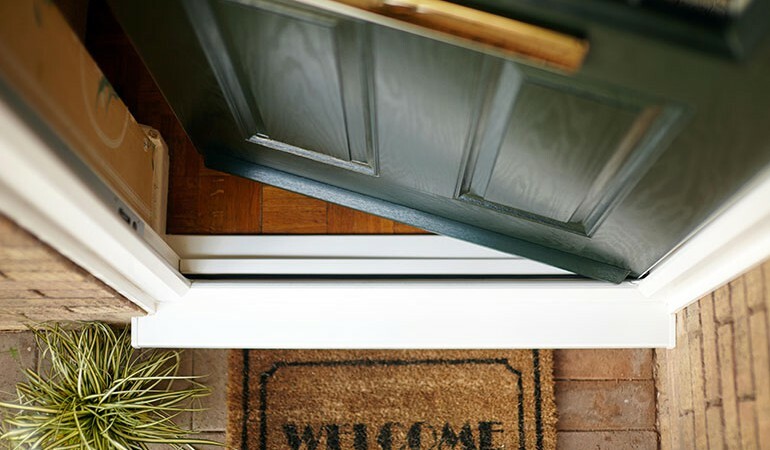 So, how can we achieve an inviting look, something that is particularly important when you are looking to sell your home – making the right impression on potential buyers is vital. 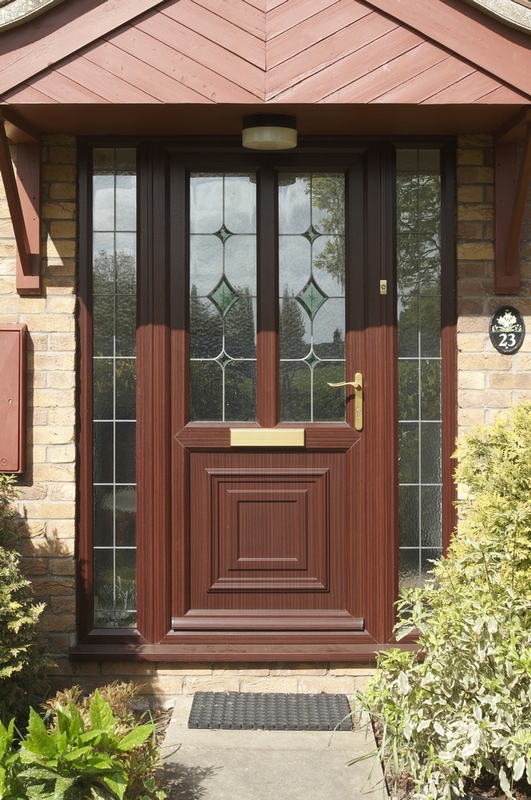 If your garden pots and plants take a battering over the Summer period, due to the heat or lack of water, now is the time to brighten them up, making your front door an attractive area to greet visitors. 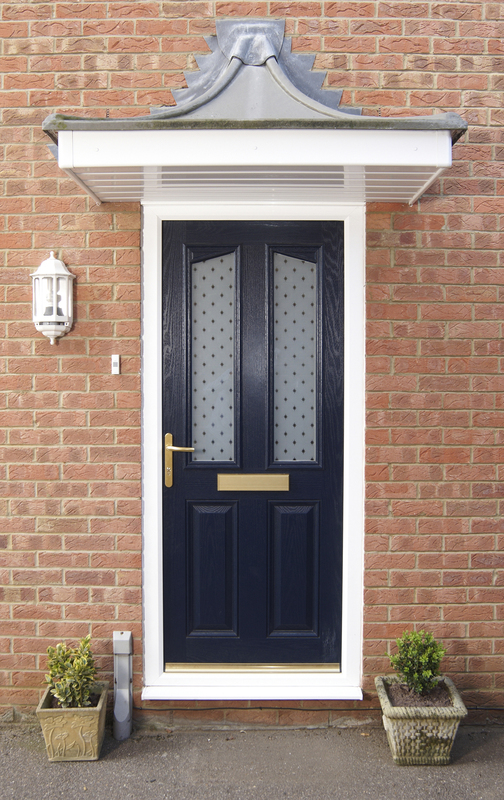 Flowers can cheer you and your front door up at any time of the year; they will enhance the look of your front door and give your home kerb appeal. 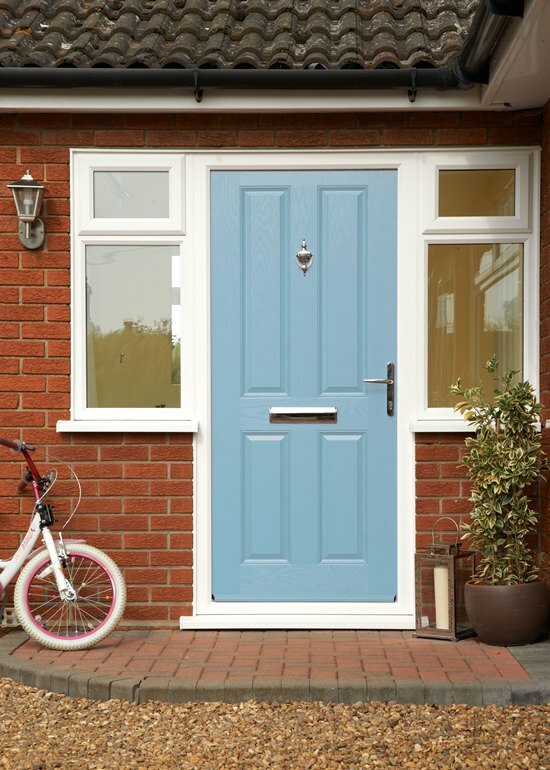 When you reach the front door to a home, it is nice to be greeted by a brightly coloured front door, a clean porch area and smart, tidy flower pots. Once you have made the changes, ensure the look continues and that your home stands out, staying one step ahead of the Joneses!